Some points to be considered while setting up password for account. It is better to set a strong password that includes text, number and some special character so that guessing is difficult. Choose a password that is hard to guess. 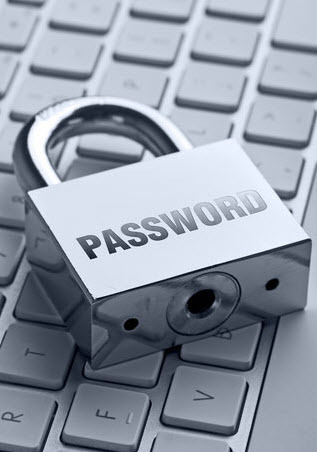 Don't use a password that is your address, friends, pet's name, nickname, telephone or nearly related to you. Make sure that your password is not visible on the screen when you enter it. Do not use the same password for multiple important accounts. Do not use any dictionary word in your passwords.